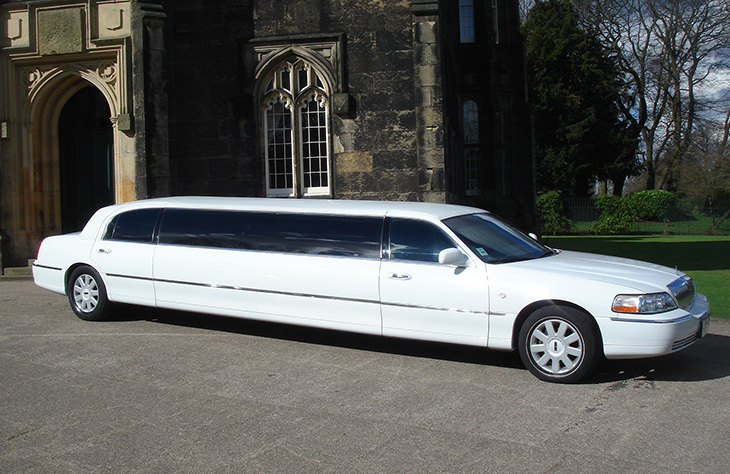 Finding a limo that reserves modesty and grace in its appearance, while giving an exciting world on the inside is rare. Most limos usually make a statement from the outside in, but not the Lincoln stretched limousine. 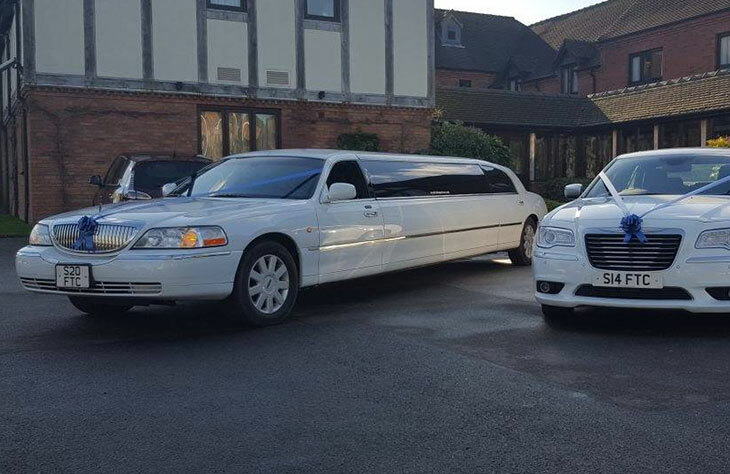 This is not to say this Worcester limo won’t turn any heads, because it will, but it delivers on more than it promises. 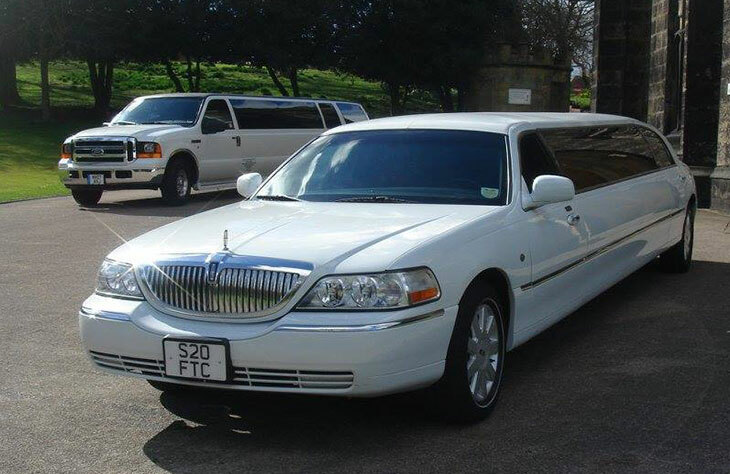 It has a spacious interior as one would expect of a stretch limo. It adopts a loveable wave design which is emphasised on the seats and on the bar. All the features are awesome as you would expect.